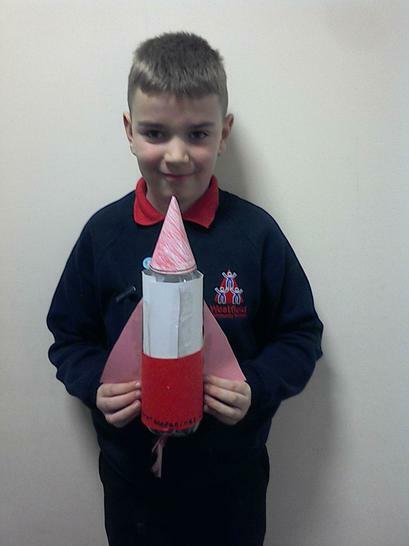 Welcome back to 5W's blog of the week and the last one of the half term! 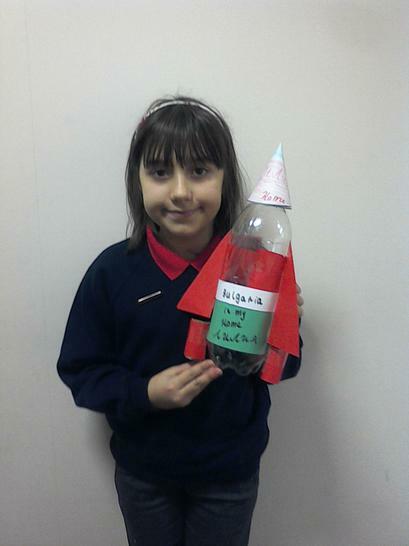 This week we have continued our work on converting units of measurements. 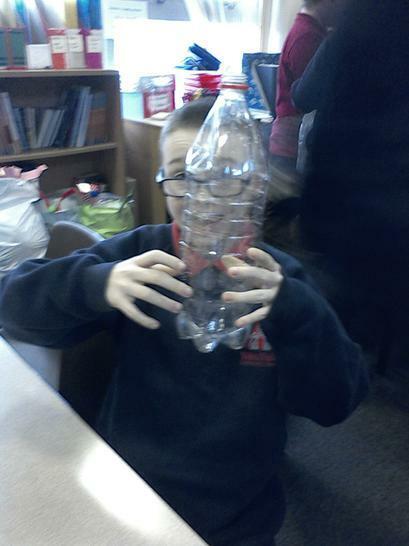 The children are confident in converting ml to litres, mm to cm, cm to metres, metres to km and grams to kg! 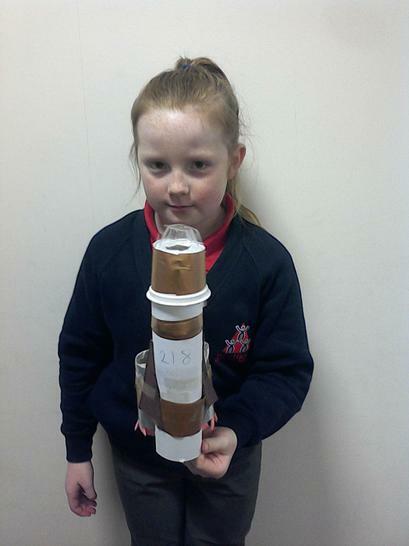 The class should now be able to convert your food at home or in the supermarket now from one unit of measurement to another. 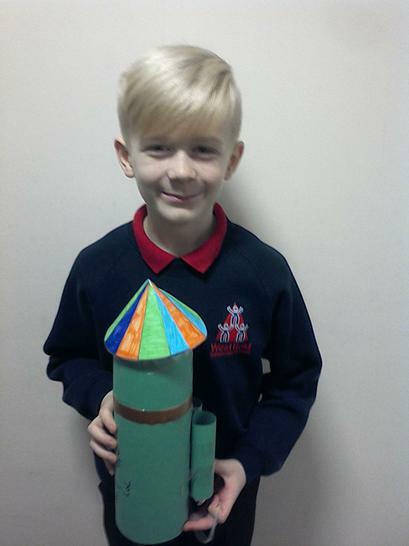 At the start of the week, the children completed their final draft of their Iron Man/Woman story opener, which have now been put up on display in the classroom to celebrate their fantastic writing. 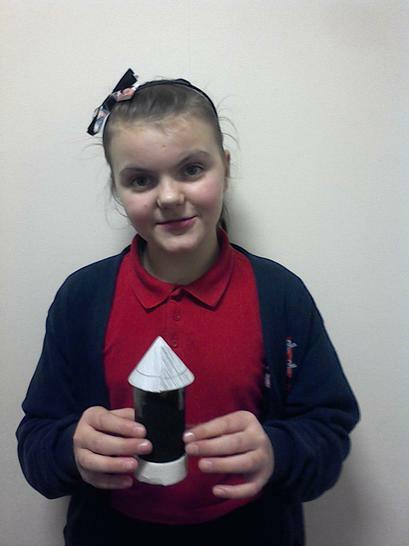 They have also designed a poster for Safer Internet Day 2016, including all about how to stay safe when using the internet. 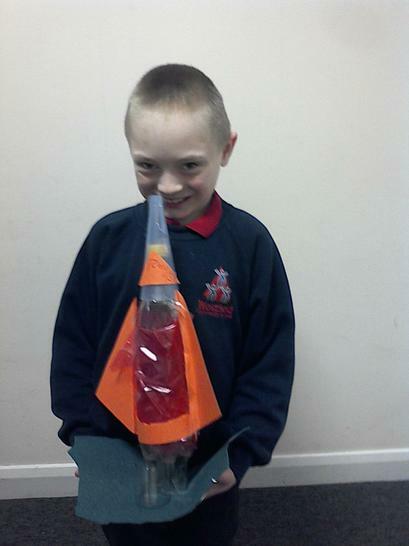 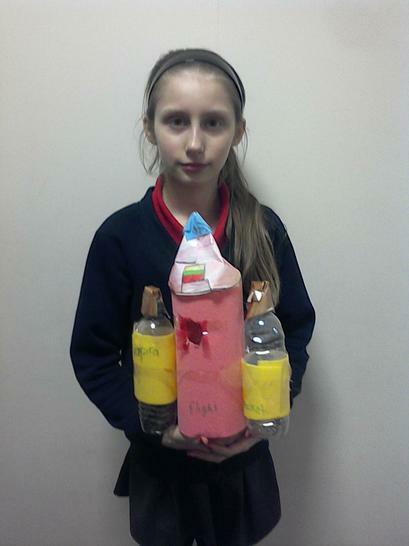 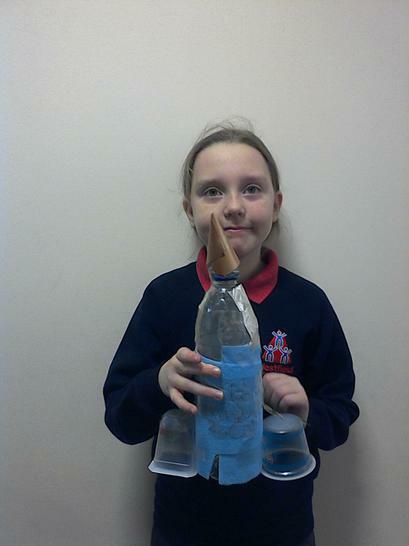 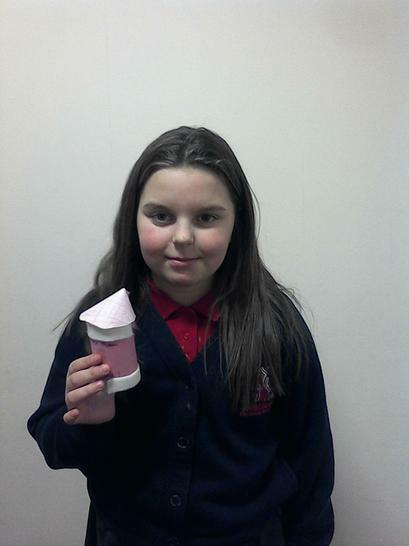 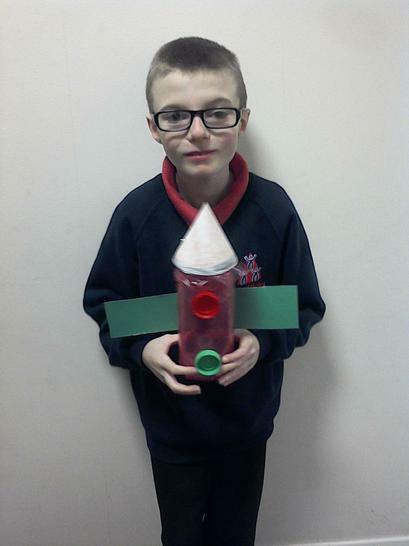 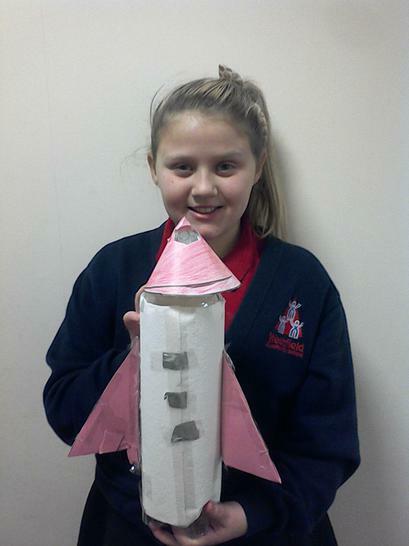 The children have designed, made and evaluated their own model rockets, that include a detachable nose. 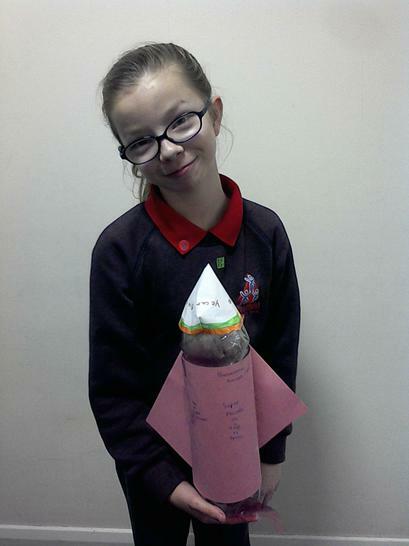 They were set the challenge to design a rocket that was suitable for tourists in space, like the Virgin Galactica. 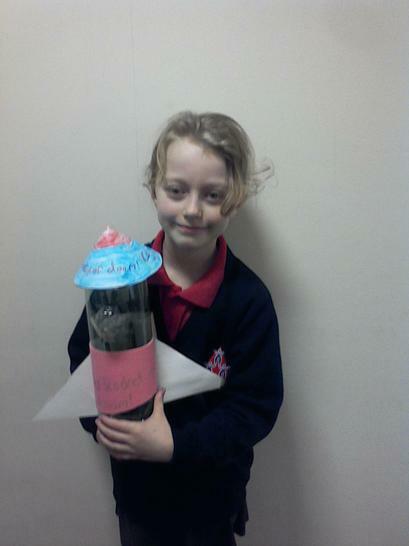 The children brought in resources by the hundreds! 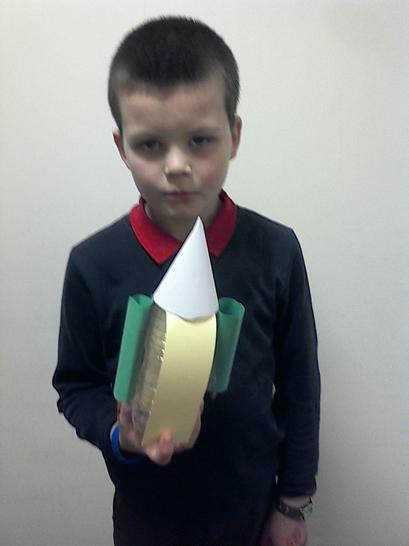 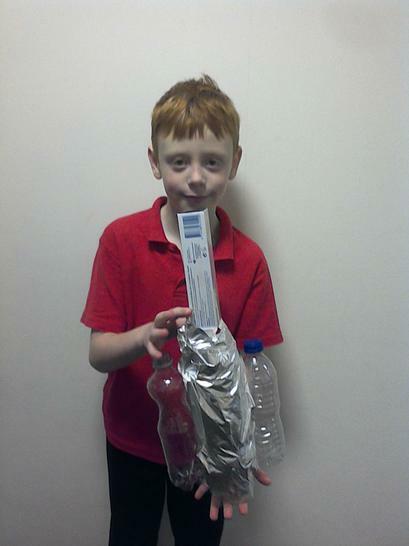 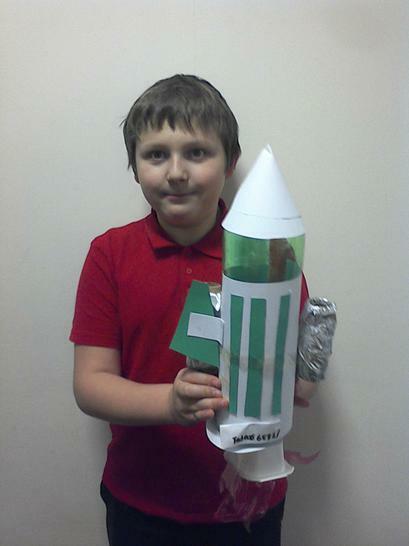 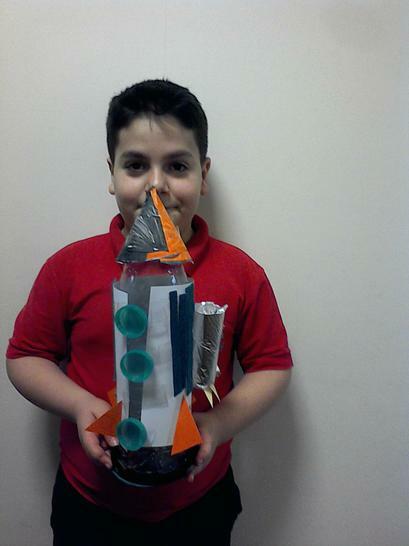 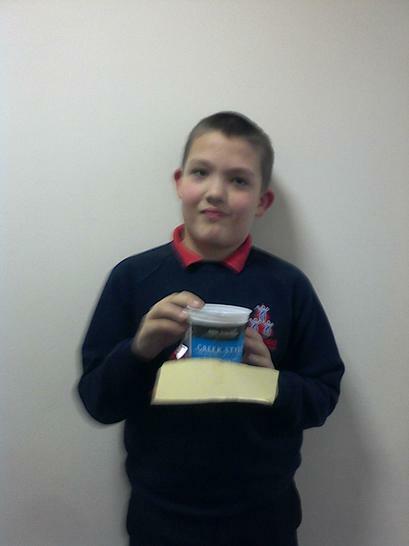 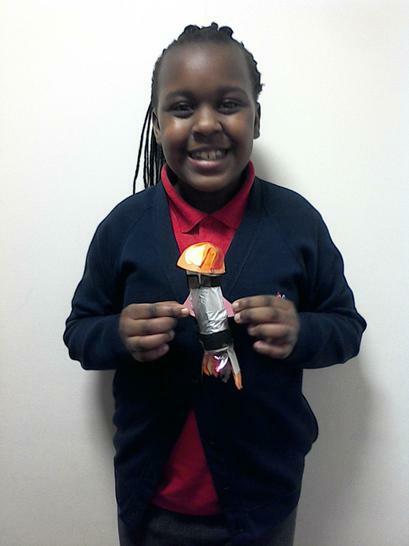 They made their rockets using plastic bottles, egg cartons, yoghurt pots, paper and cardboard (just to name a few). 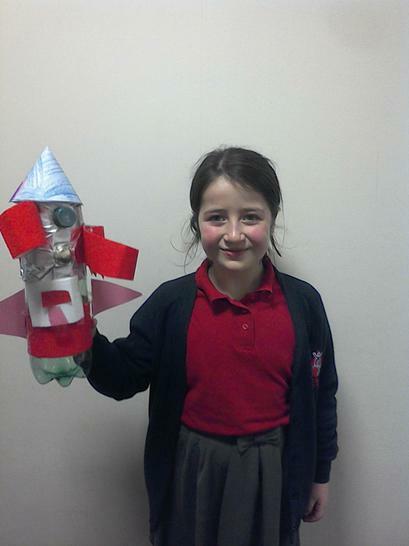 They worked really hard and produced some fantastic and creative rockets. 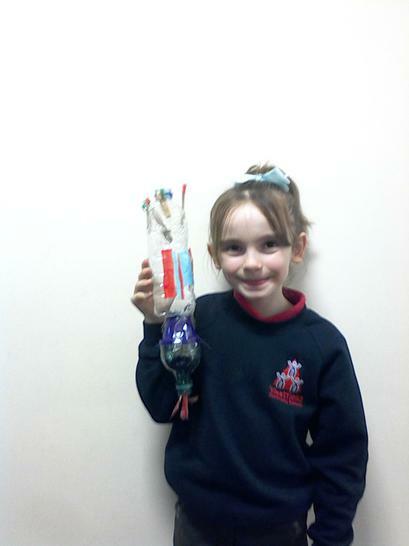 Have a look at the pictures at the bottom of the amazing work. 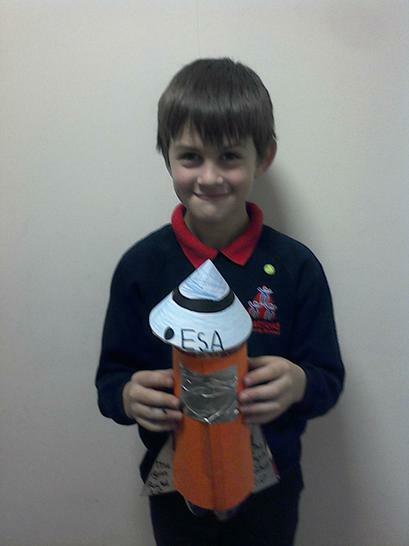 As we have come to the end of our science topic 'Earth and Space' for this half term, the children have completed a half-term assessment to show how much they have learnt and understood about this topic. 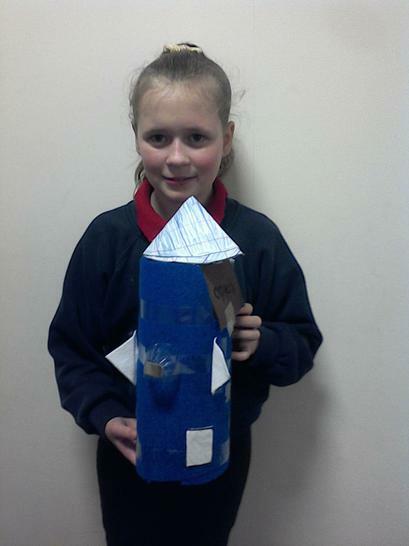 We have been extremely impressed with all the hard work and enthusiasm gone into this topic, even the work the children have been doing at home. 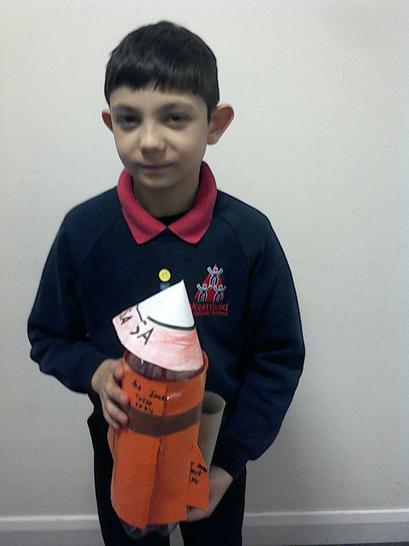 On Tuesday the children had a visit to St. Francis' Church. 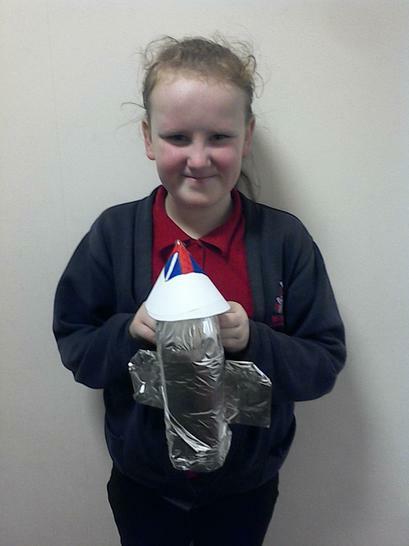 They really did enjoy themselves and spoke highly of the trip when they returned. 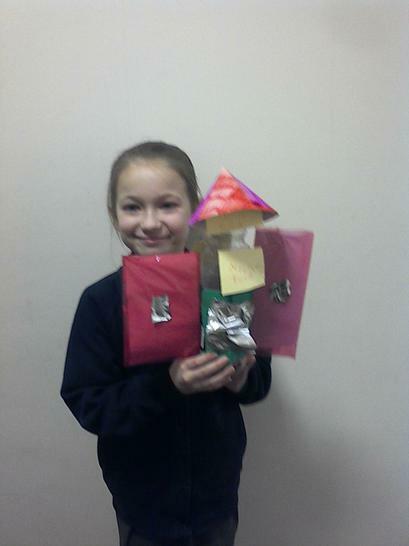 They were all so enthusiastic about finding out all about the Church and met with the Vicar Denise, who led them round and made them feel welcomed. 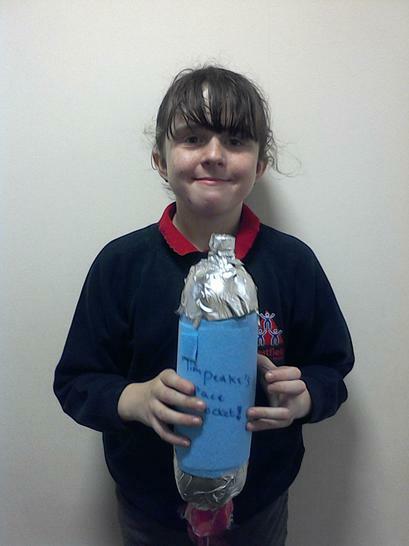 Our Certificate winner this week was Jessica, for her AMAZING Iron Man story, it really was a delight to read and she even smashed her bronze spellings and no doubt will do the same with her silver. 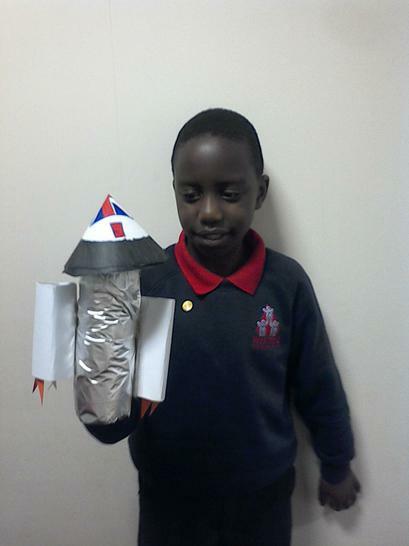 All that left to say is have a fantastic half term! 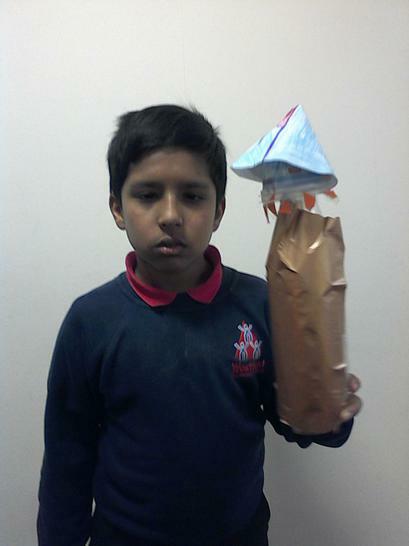 Have a long rest and I will see you all on Monday 22nd February.